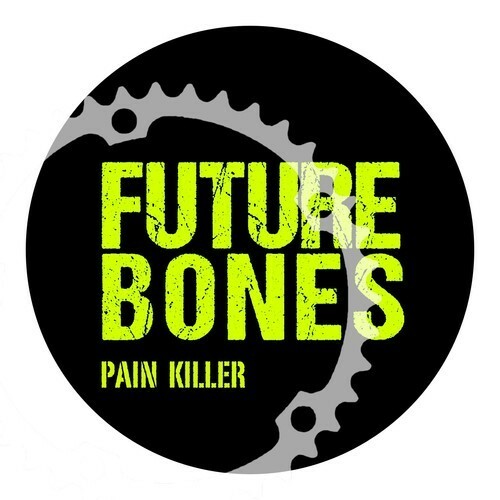 Following on from their fantastic Death By Repetition Guest Mix Future Bones release the “Pain Killer” EP on Tici Taci. The EP features remixes by Tici Taci and Mr Cogs which are very good in there own way but the original track is the stand out version on this EP. Future Bones are currently working on a live show which I hope they decide to play in Glasgow as would love to see them live!! !